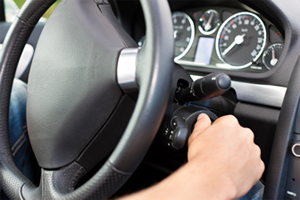 Auto Safety Agency Labors to Keep Pace. The Los Angeles Times. December 31, 2009. NHTSA Reviewing Policy On Publicizing Automakers’ Recall Fines. The Detroit News. August 22, 2013. 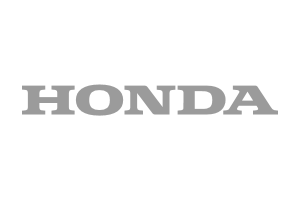 U.S. Department of Transportation Fines Honda $70 Million For Failing To Comply With Laws That Safeguard The Public. US DOT. January , 2015. 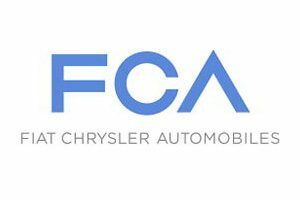 Chrysler Fined $400,000 By NHTSA. NHTSA. July 19, 2000. Ford Fined $425,000 By NHTSA. 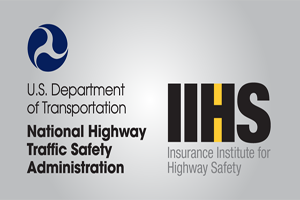 NHTSA. March 11, 1999. READ MORE in our Auto Industry Fines Archives.